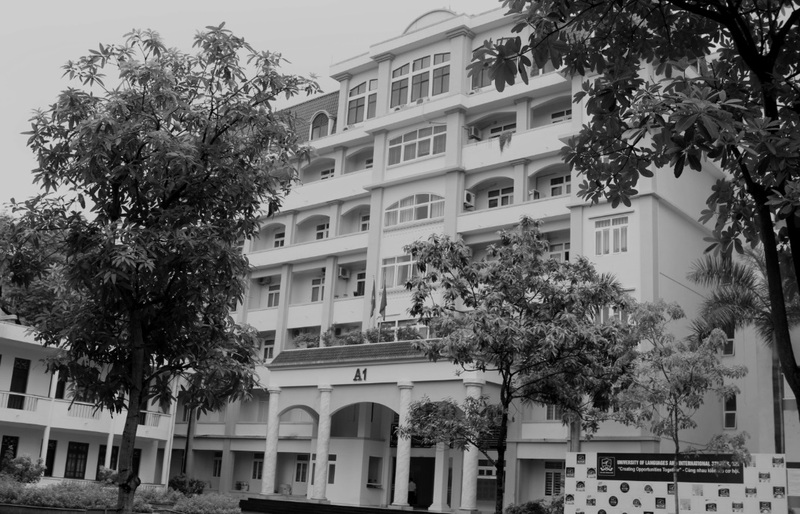 University of Languages and International Studies in Hanoi, Vietnam, is one of the seven universities that comprise Vietnam National University in Hanoi – a leading university in Vietnam. The University of Languages and International Studies (ULIS) is a prestigious research university in languages, linguistics, international studies and related social sciences and humanities. The university’s mission is to contribute to the national development through the pursuit of excellence in education, research, and the provision of quality services relevant to social demands. We particularly value creativity, dynamics, honesty, responsibility, and capability to work and gain success in a multicultural and competitive globalizing world. After six decades of operation and development, ULIS has been recognized as the national leading institution of foreign language and teacher education. It trains teachers of languages and translators as well as interpreters for the whole country. The university also offers joint double-degree programs in English, Chinese, Japanese, and Korean for students of VNU’s member universities in which students are particularly trained to use languages for their professional purposes. With two degrees upon graduation, students will have better chance for employment and career development. ULIS enjoys close international connections with many higher education institutions in the world such as China, Taiwan, South Korea, the United States, France, Germany, and Japan. ULIS also has a large number of exchanges with various other universities around the world and offers Vietnamese language studies for visiting exchange students. ULIS has been internationally recognized and awarded certificates by Asian University Network for its high-quality undergraduate program in English Language Teaching Methodology and standard Master’s program in English Linguistics. 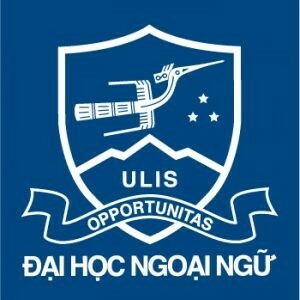 ULIS have also led an important role in 2020 national foreign language project which deals with language teacher development and attempts to make foreign languages a comparative advantage of development for Vietnamese people in the cause of industrialization and modernization for the country. 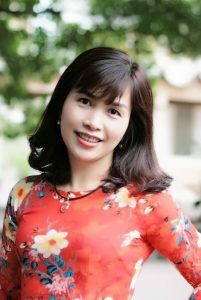 ULIS has engaged in foreign language teacher training and enhancing the level of foreign language proficiency for people throughout Vietnam.